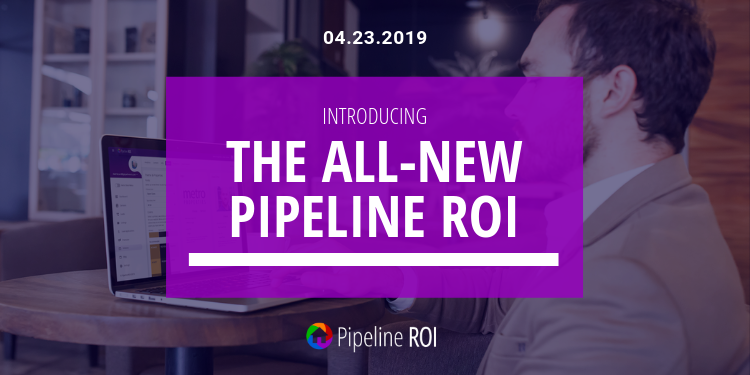 The all-new Pipeline ROI is almost here, and we can’t wait for you to get your hands on it! 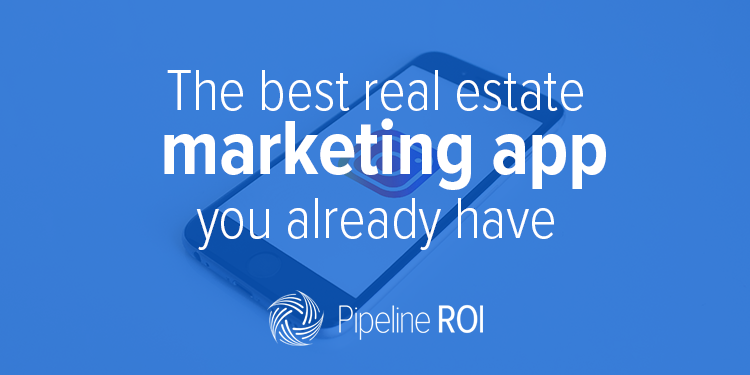 We’ve been listening to your feedback and have created a completely redesigned, entirely rebuilt platform that will help you manage your marketing and branding easier than ever before. 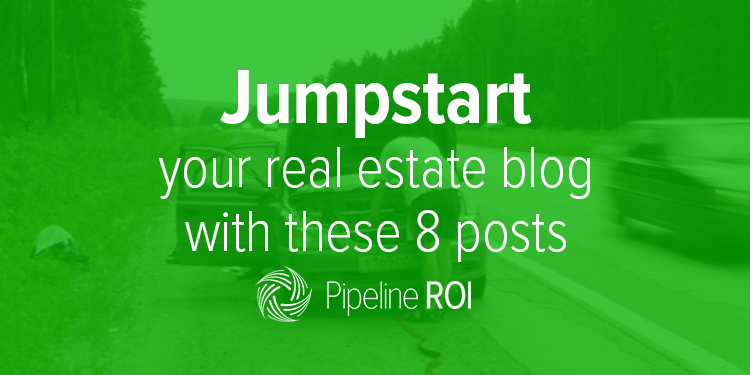 Click here to learn more and sign up…. 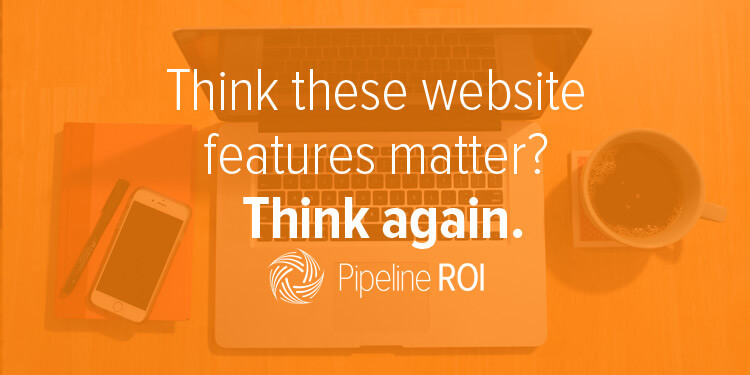 Think these website features matter?